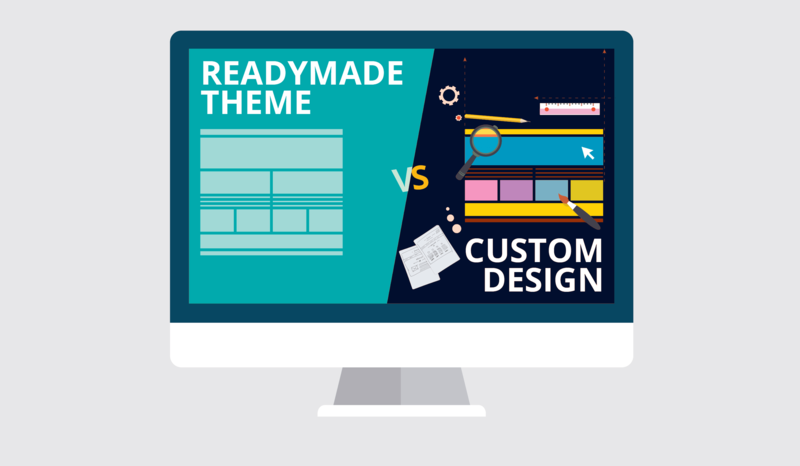 What is the Difference Between Custom Web Design and Readymade Web Templates? Customised websites generally require high investment initially but are more cost-effective with better returns in the long term. A customized site also requires longer development time and more resources, depending on the complexity of the modules and features. Pre-made templates, however, serve the overall quality, which is mediocre at its best and offers less user satisfaction. The maintenance can be expensive and lacks support. It has limitations for customization, so your content must be forced into the template, thus making it look just like many other websites. Custom web design helps the user align with your branding resulting in better user satisfaction and ROI with your target audience. Custom built websites give you complete control over customization, creating a reliable, long-term profit-generating tool. You will also get 100% dedicated technical support. Neil McNulty is the founder and owner of Suncoast Web Solutions. He has over 20 years experience working with business owners and organizations of various sizes. The areas of Neils experience and expertise includes Internet Marketing, Website Development, Website Design, and Website Hosting. When he isn’t working with customers he is either working on his own websites or with family.